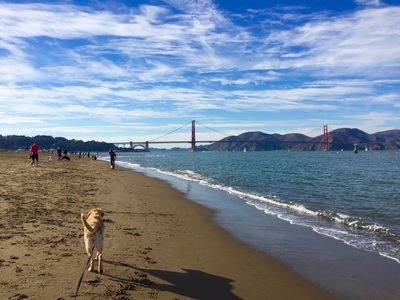 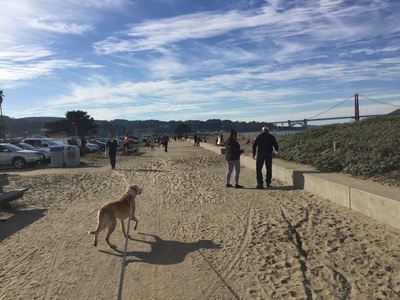 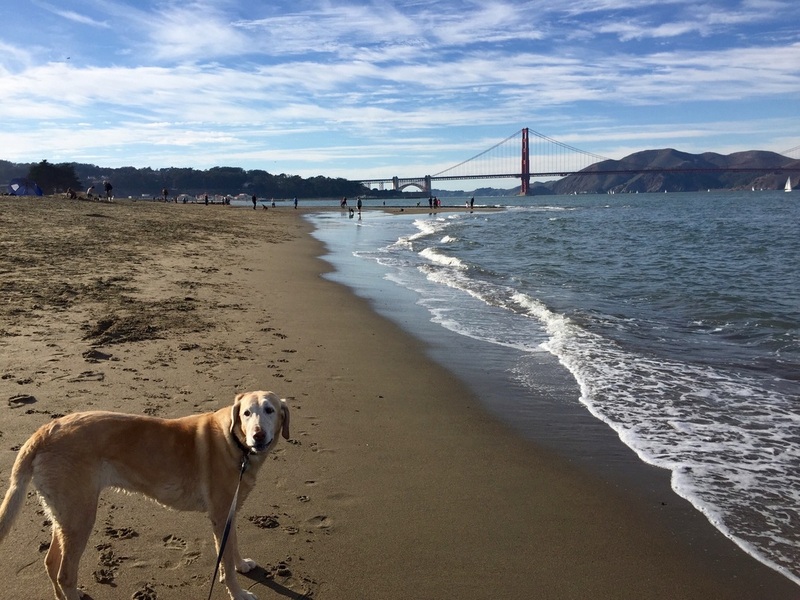 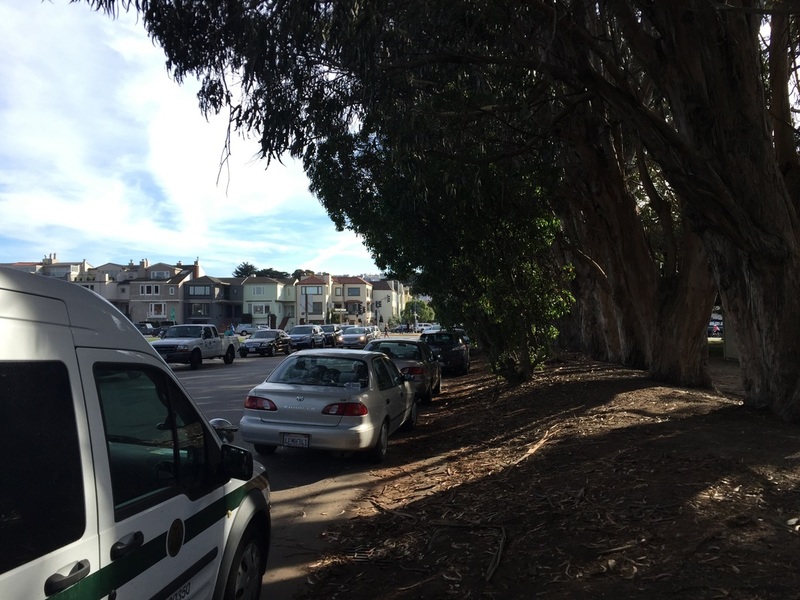 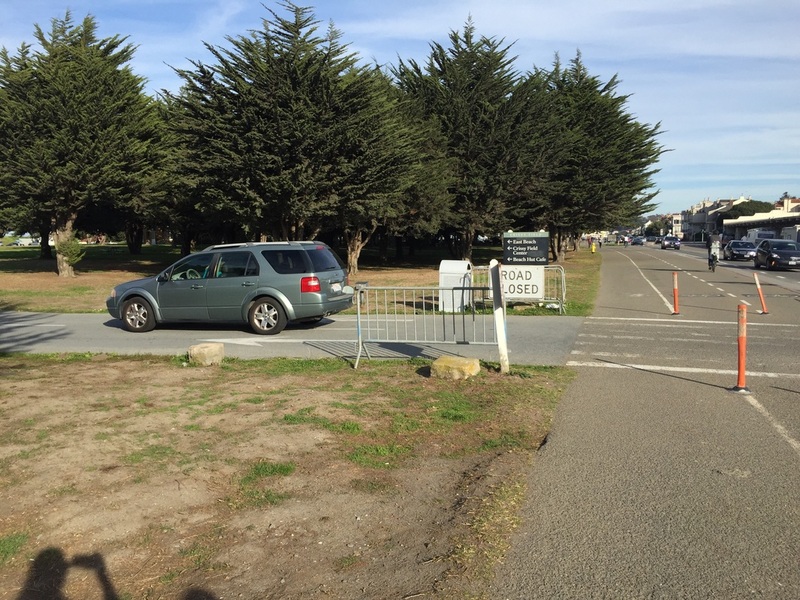 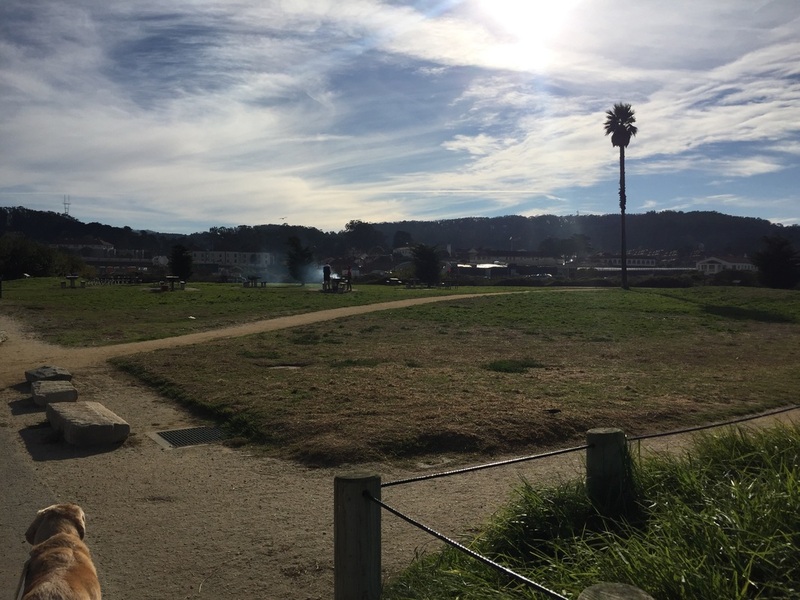 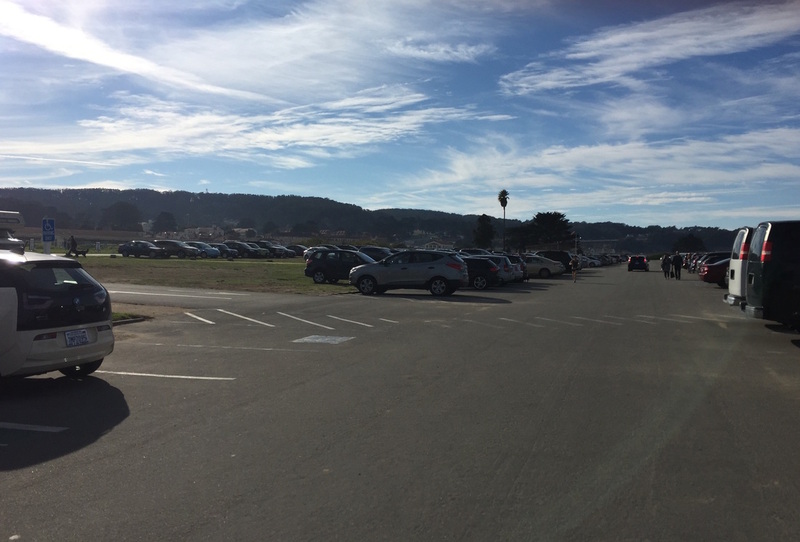 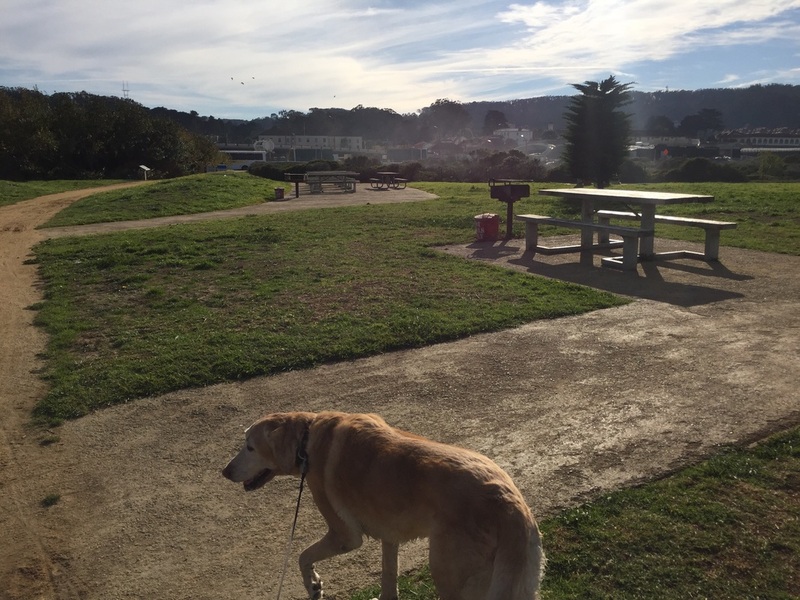 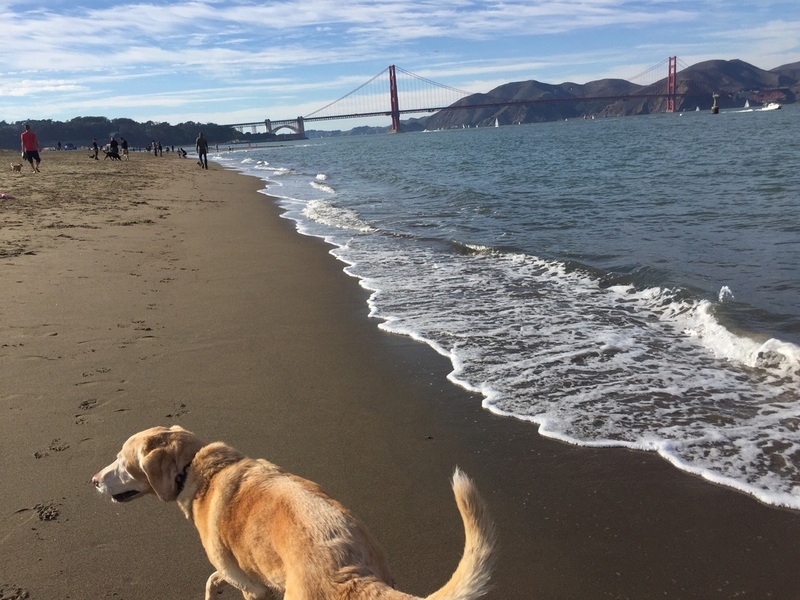 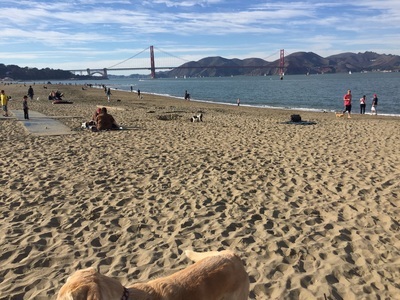 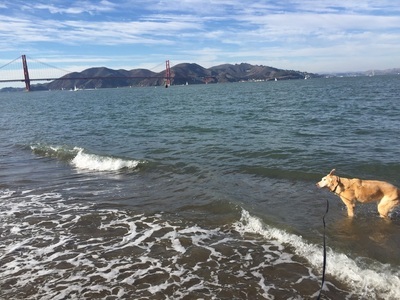 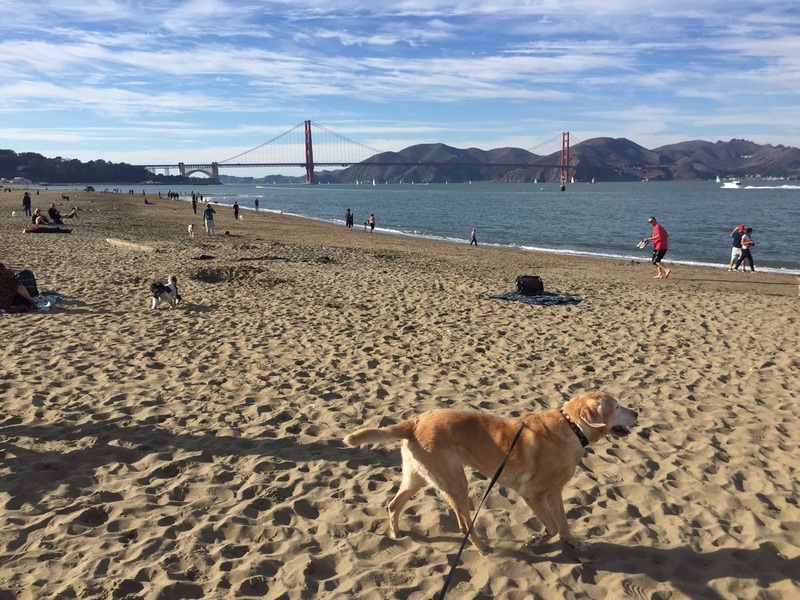 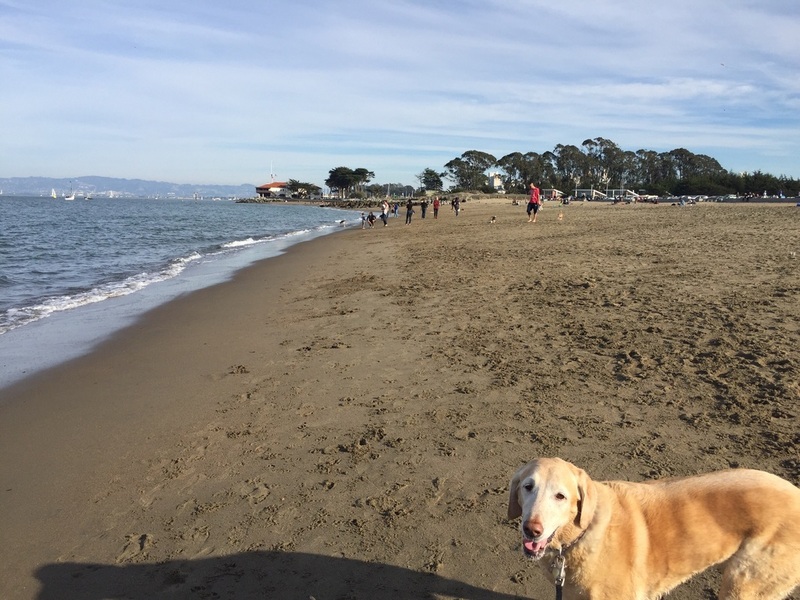 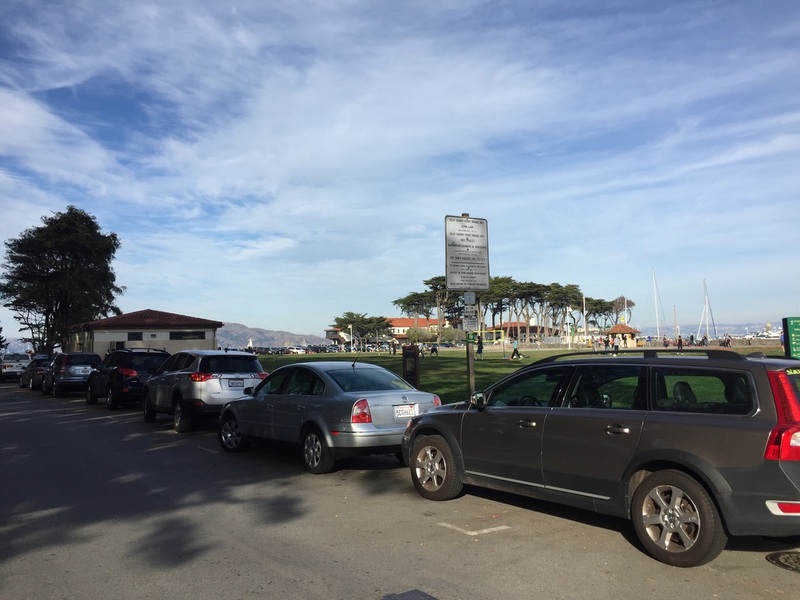 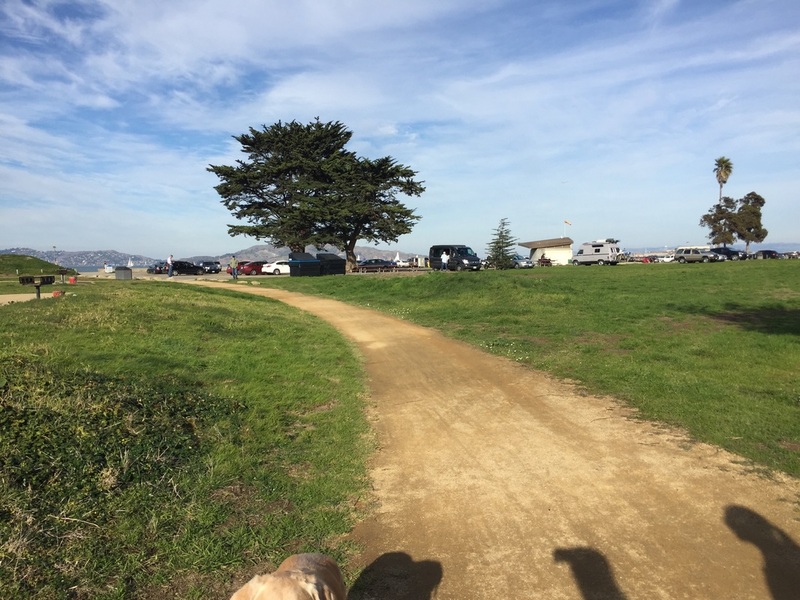 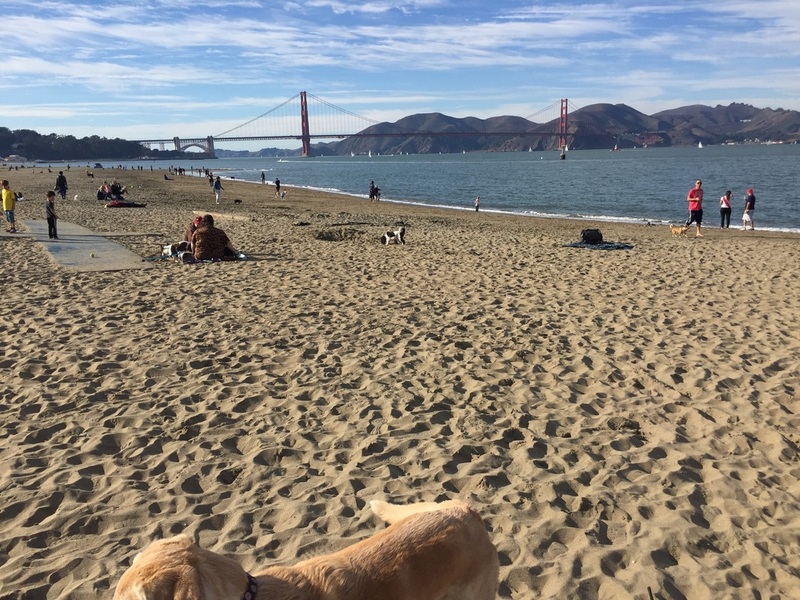 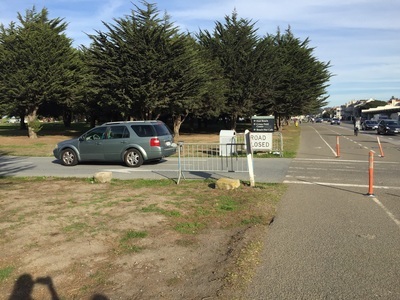 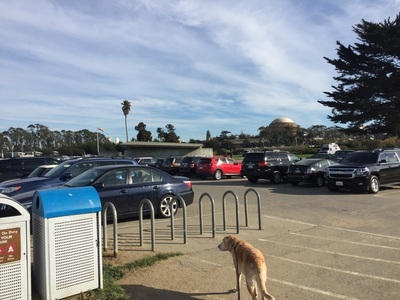 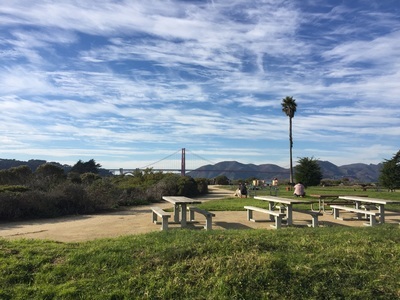 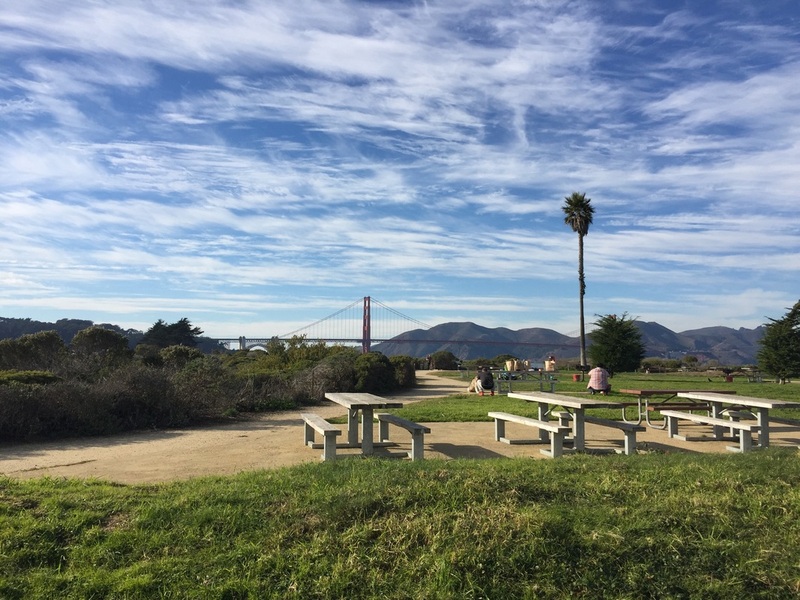 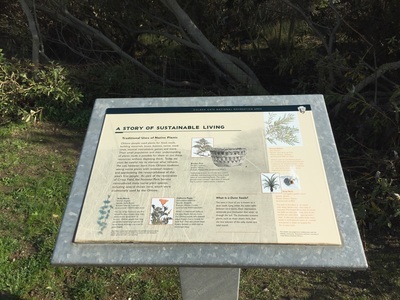 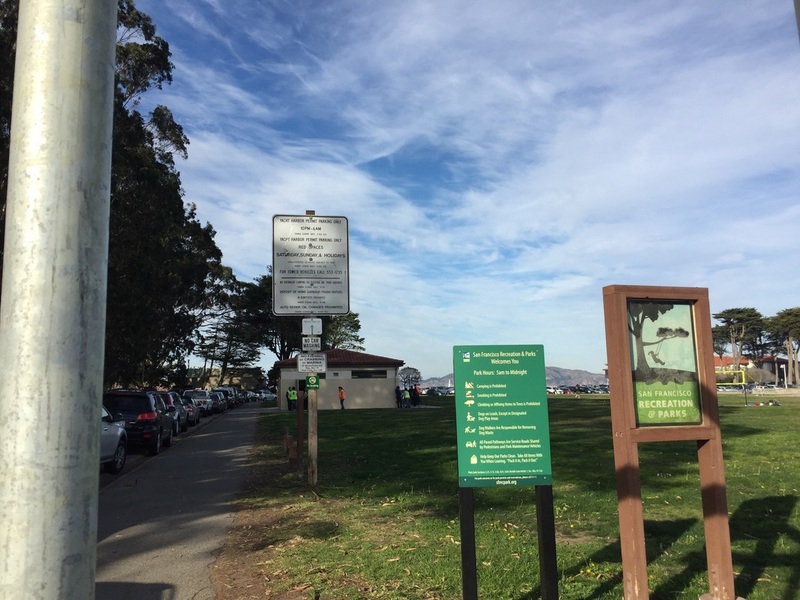 Description: Crissy Field is a 130-acre iconic park in the Presidio with views of the Golden Gate Bridge, the Marin Headlands and an off-leash beach. You can walk along a restored tidal marsh and admire the native plants. The beach closest to the parking area is a designated off-leash beach, but I always keep Bailey on a leash to make sure she doesn't swim too far out, since the waves can be unpredictable. This park has plenty of picnic tables, BBQ grills, and even a volleyball court. 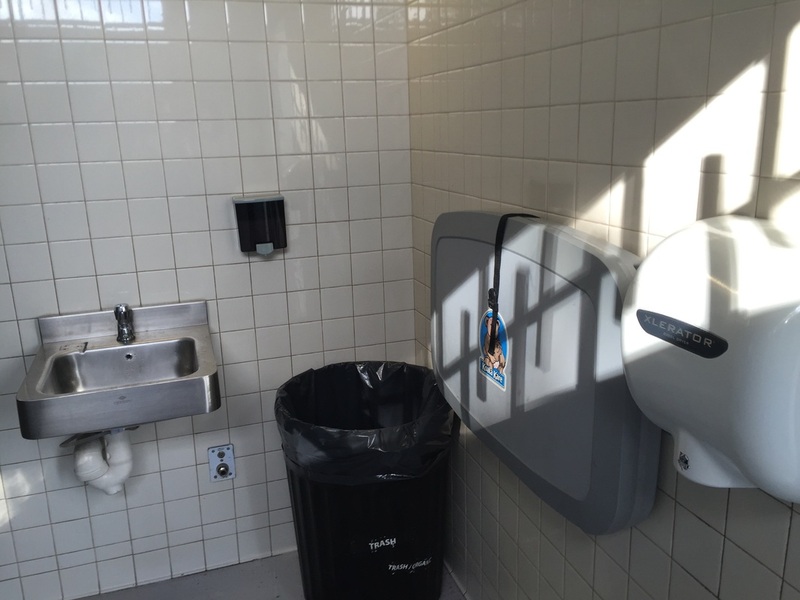 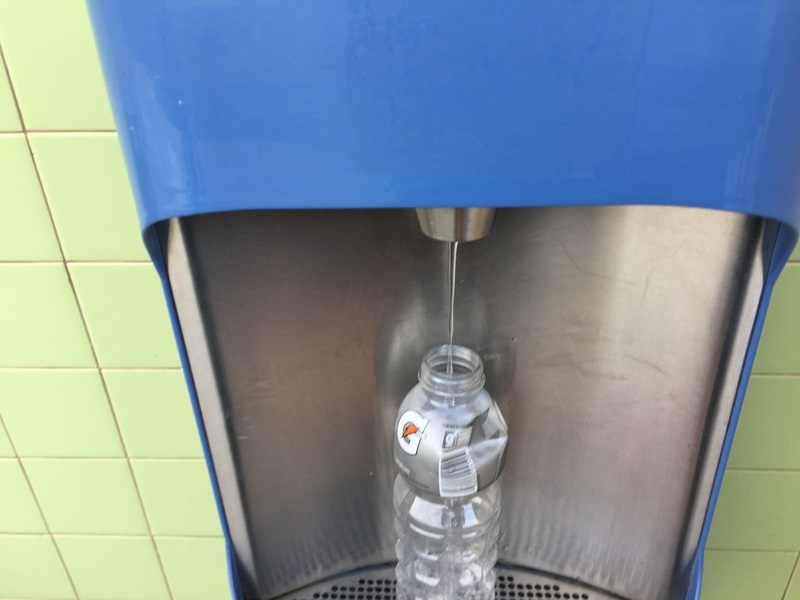 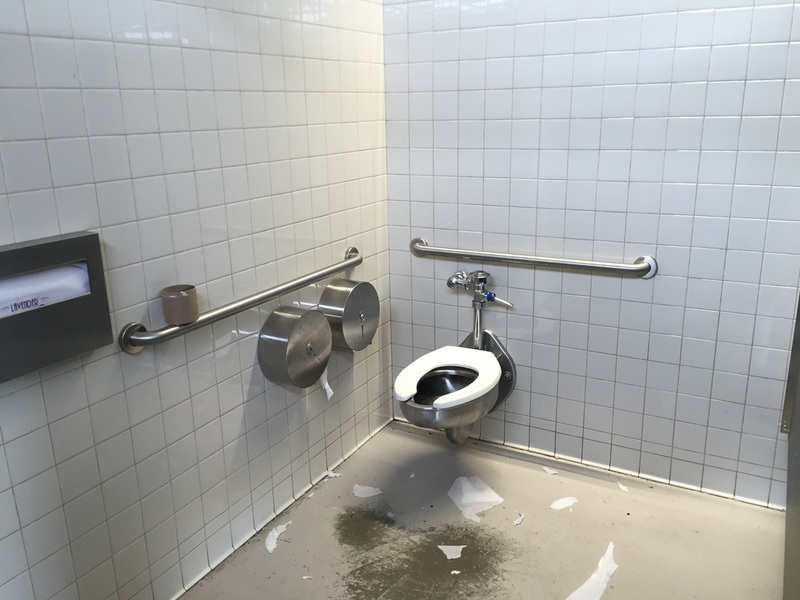 There are clean restrooms and even a water bottle filler near the parking lot.